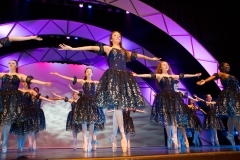 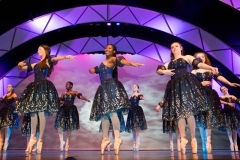 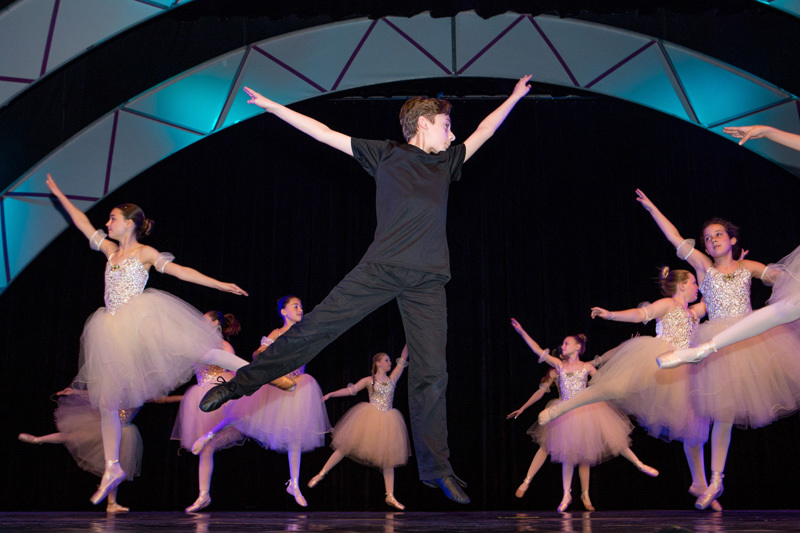 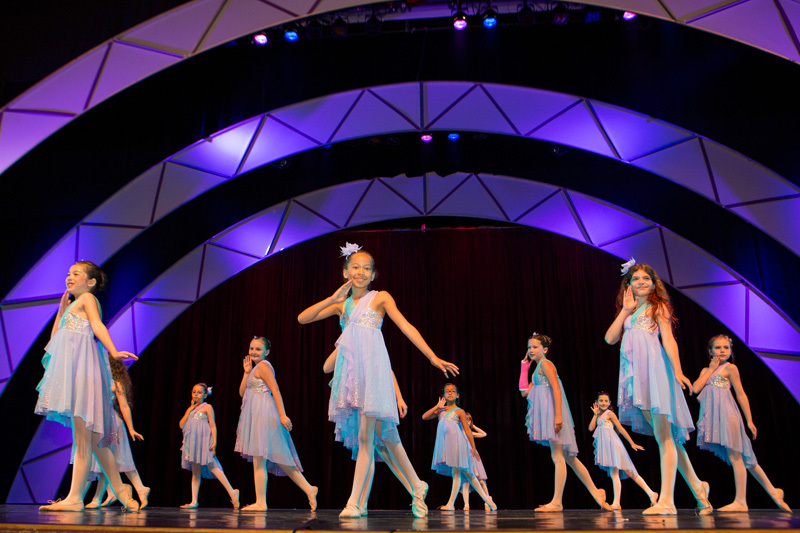 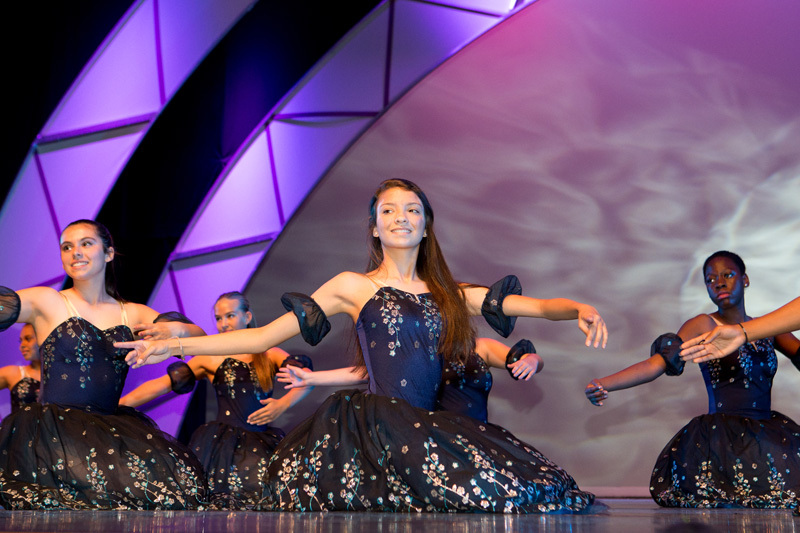 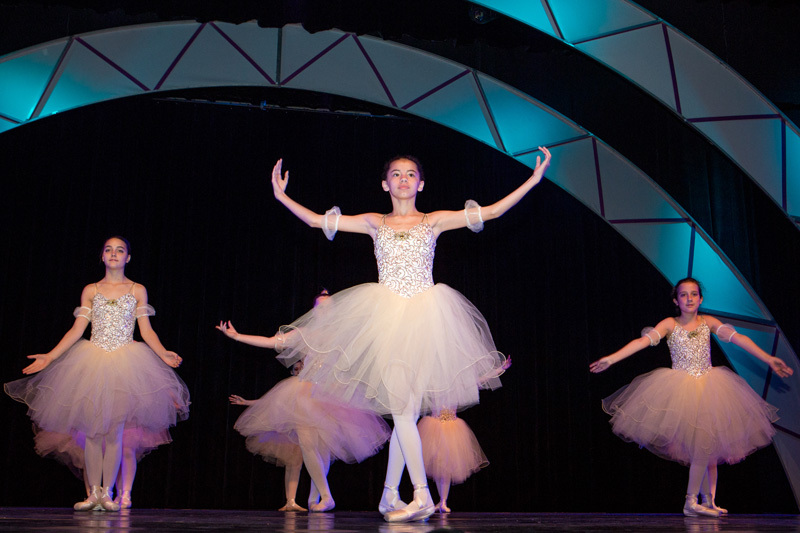 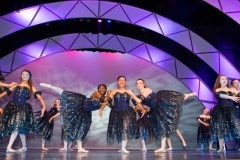 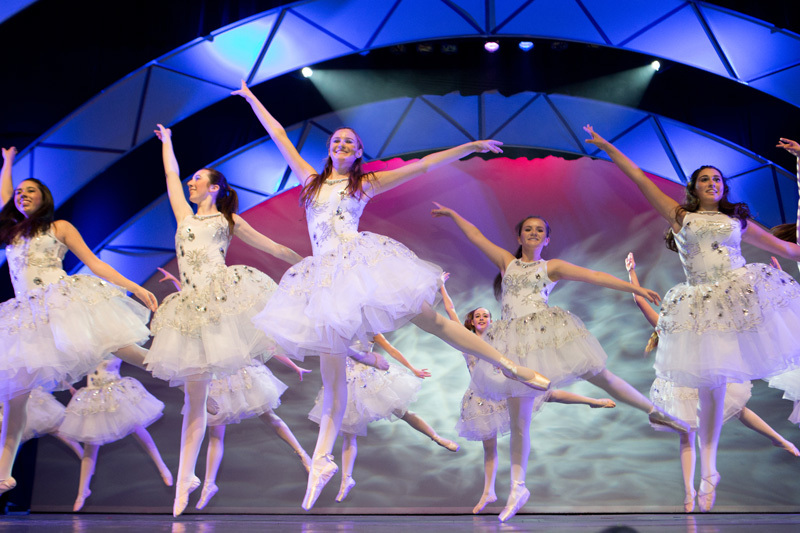 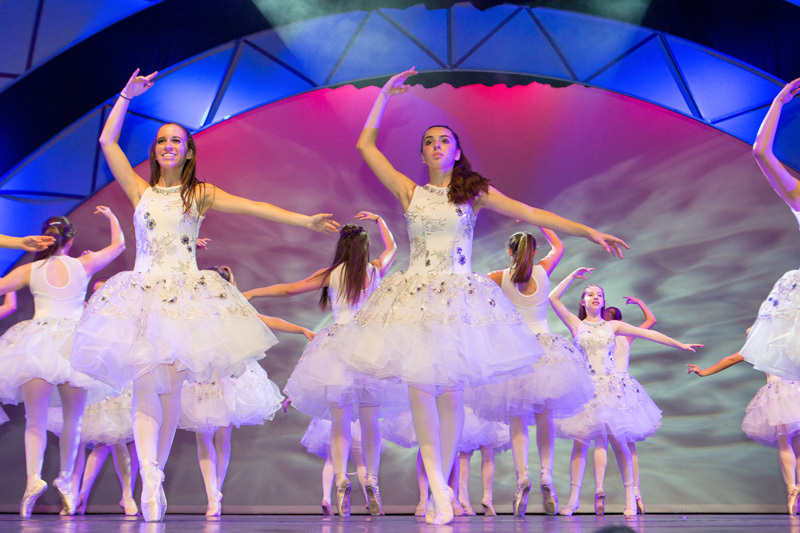 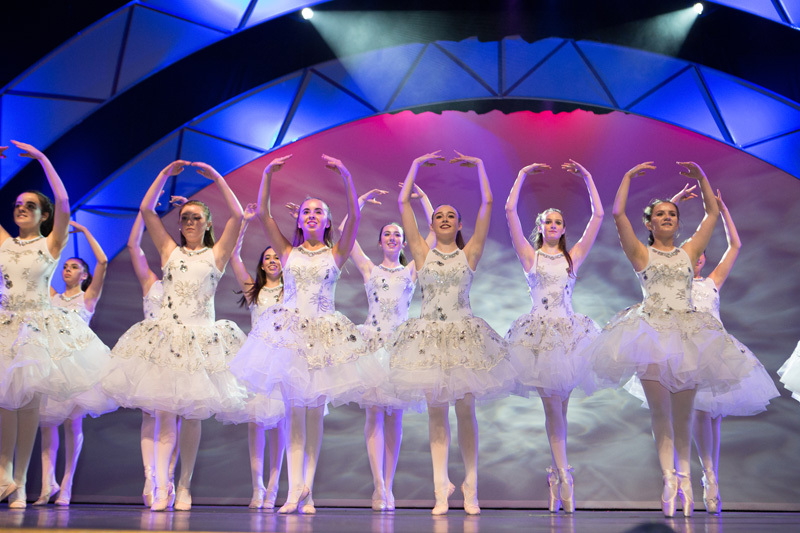 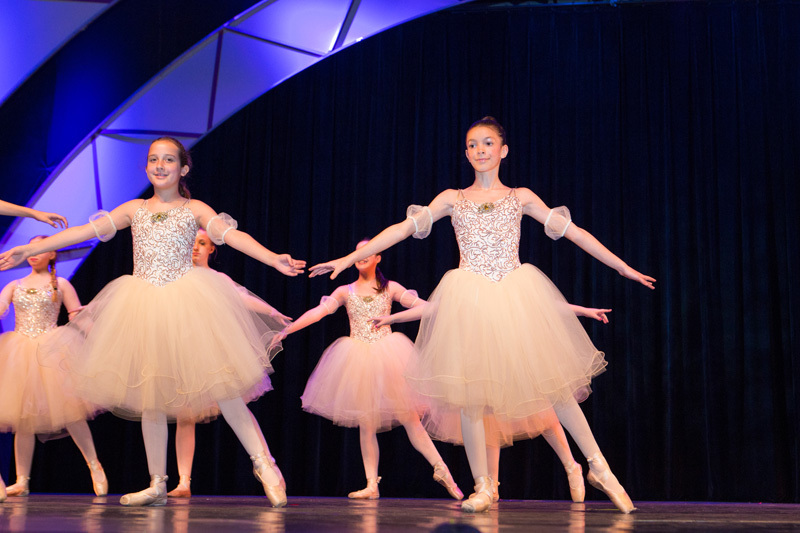 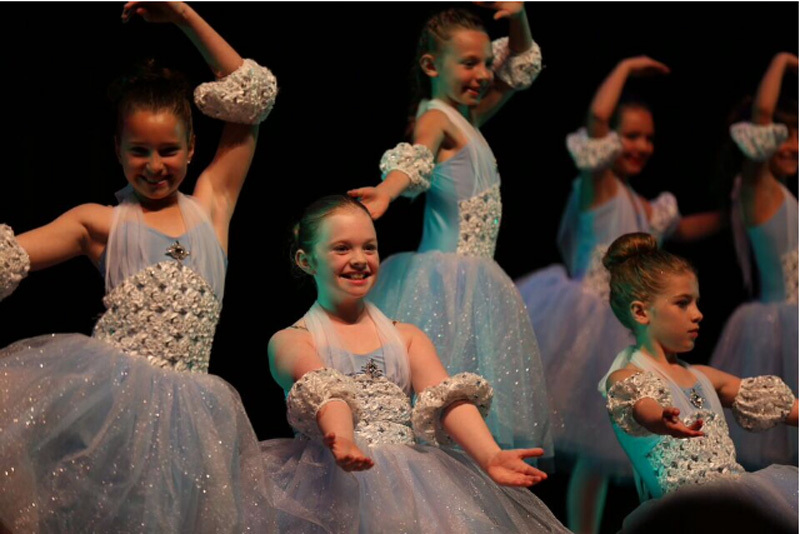 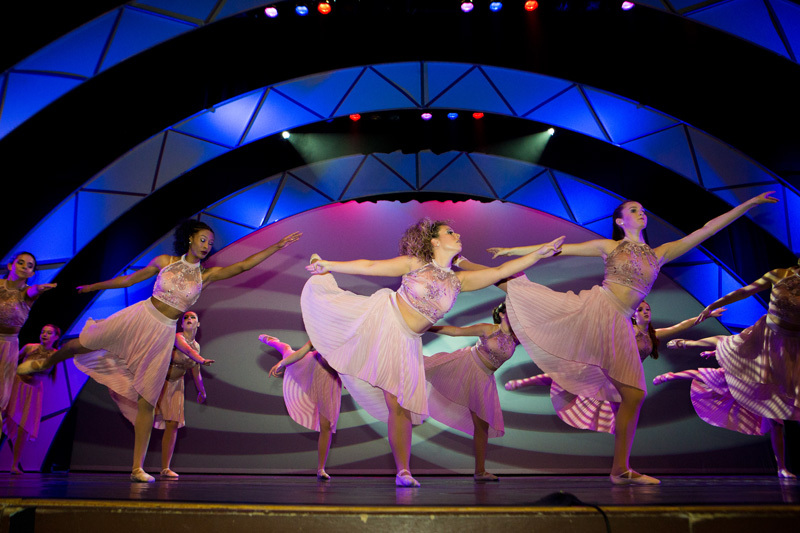 Elementary, intermediate, and advanced classes giving a more concentrated study of ballet and, therefore, a stronger background for any of the dance arts. 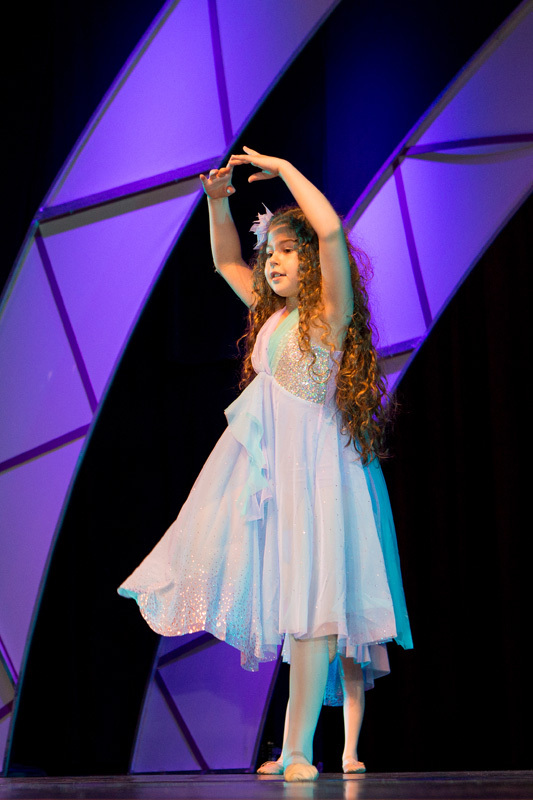 We are pleased to announce that Miss Kristen will be teaching all technique classes beginning this Fall. 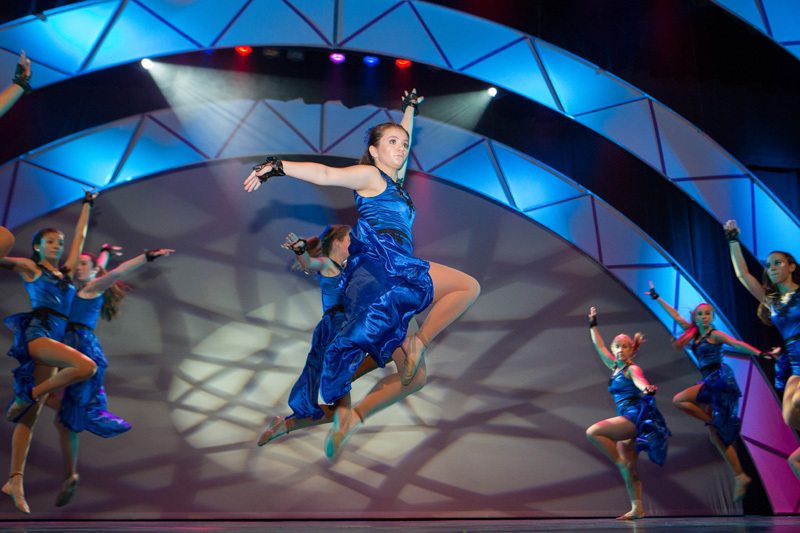 Pre-Teen (age 7 – 12), Teen-Age (13 and over) and Adult.